Facebook reaches over 1 billion people making it a large contender in this market. Recently, you may have learned about a new product or service by viewing a video or carousel ad on Facebook. The purpose of these visually appealing ads is to grab your eye and bring your business to life. Statistics have proven that images, especially video, increase conversion by 46%. Let’s face it…it’s working. Statistics have proven that images, especially video, increase conversion by 46%. Let’s face it…it’s working. Although these ad offerings are new to Facebook, they are the last of the major social networks to roll this out. Google is the leader in all mobile advertising, with the long-standing AdWords for search results and YouTube. Twitter started offering video ads in the late Summer of 2014 and Instagram launched their video ads that fall with Disney, Activision and Banana Republic, signing on as early buyers. Why? These are major players. Why not just keep it to national TV and billboards? The reason is cost. Social media marketing is so affordable that it costs them cents on the dollar to take a commercial already produced for TV, format it for the web, and broadcast it on social media. Large companies advertise to keep their brand awareness strong. For them, it’s brand awareness for pennies…literally. 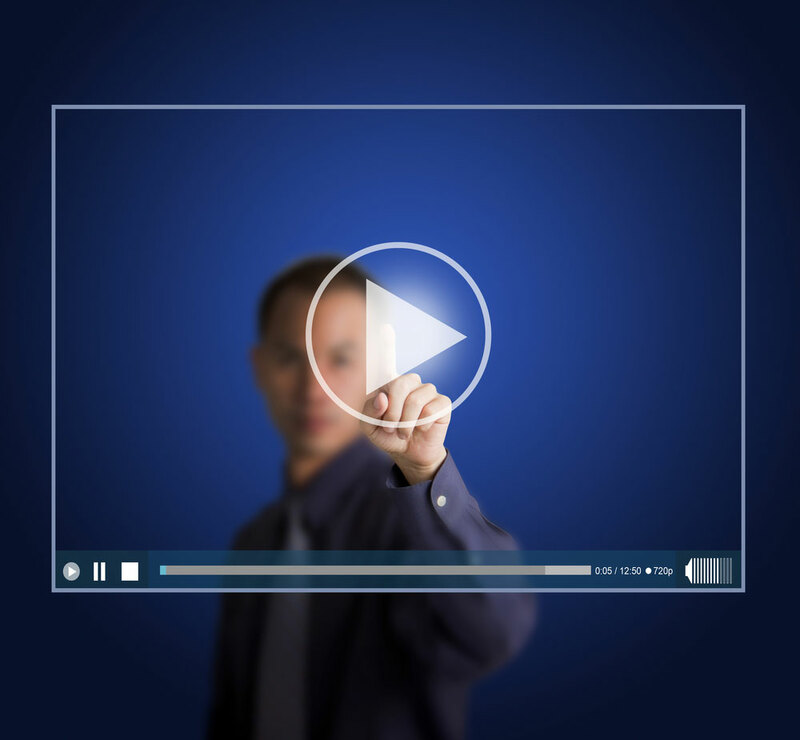 One of our clients is actually spending 1¢ per video view! These stats were taken from an actual report. Cross our hearts and hope to die! 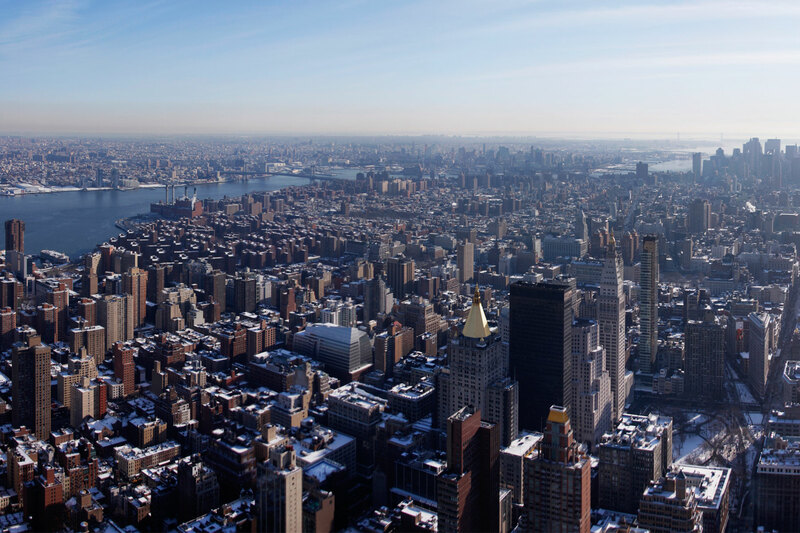 Larger companies have a different reason to advertise than a small business or startup. They are not concerned with people discovering them. They know you know they exist. What they want is to keep their brand in front of your eyes, but you, as a smaller business, are more concerned with the discovery of your product or service. Why not also take advantage of this same cost-effective model? With these ads, a video that would play on your website or YouTube, now has the opportunity to be broadcast and shared on social media pages, reaching thousands as the screenshot above suggests. 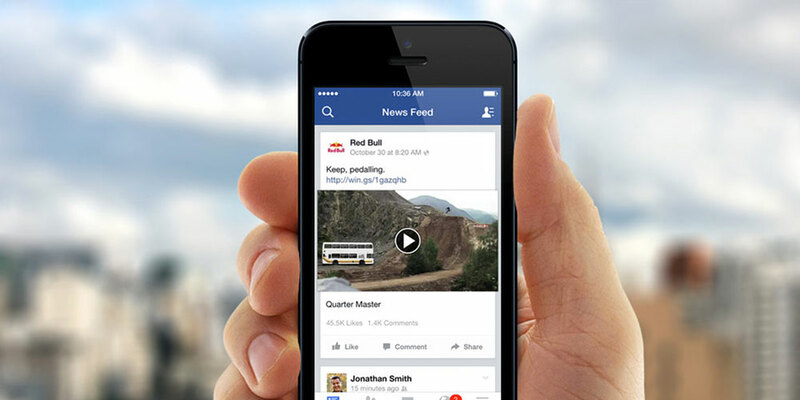 Facebook is the last of the social giants to introduce video ads to their list of ad services. With the widespread use of the mobile Facebook app, they have become the leading social network worldwide. Facebook reaches over 1 billion people making it a large contender in this market. Their acquisition of the video advertising company, LiveRail says that Facebook is taking their marketshare seriously. So how can you get started? First, decide on what your message should be. See our Probing before production article to ask yourself all the right questions. Develop a relationship with a local production company in your area to produce your commercial with the budget you have. Then get creative with how to present your message in one or two minutes, tops. If you’re selling something, you’ll have a greater chance of your audience watching the full video if you keep it short and sweet. Look to your production company for guidance and suggestions on how to creatively truncate your message. See our Ask for the 1-minute version post for more on this. Once your video is finished and approved by you, upload it to your website first, then YouTube or vice -versa, if you will embed with YouTube. Then, get ready to upload to Facebook Ads. Facebook encourages you to upload videos directly on Facebook, as uploaded videos perform better and provide a better experience than video links from other websites. Facebook also states that uploaded videos produce 30% more video views and show up to 11x larger images in News Feeds. As you set your ad, you can name your budget. We suggest an aggressive budget. What’s the purpose in creating a really cool ad and not serve it up to as many people as possible? You will also choose a demographic, targeting real people based on their interests, behaviors, age, gender and location. 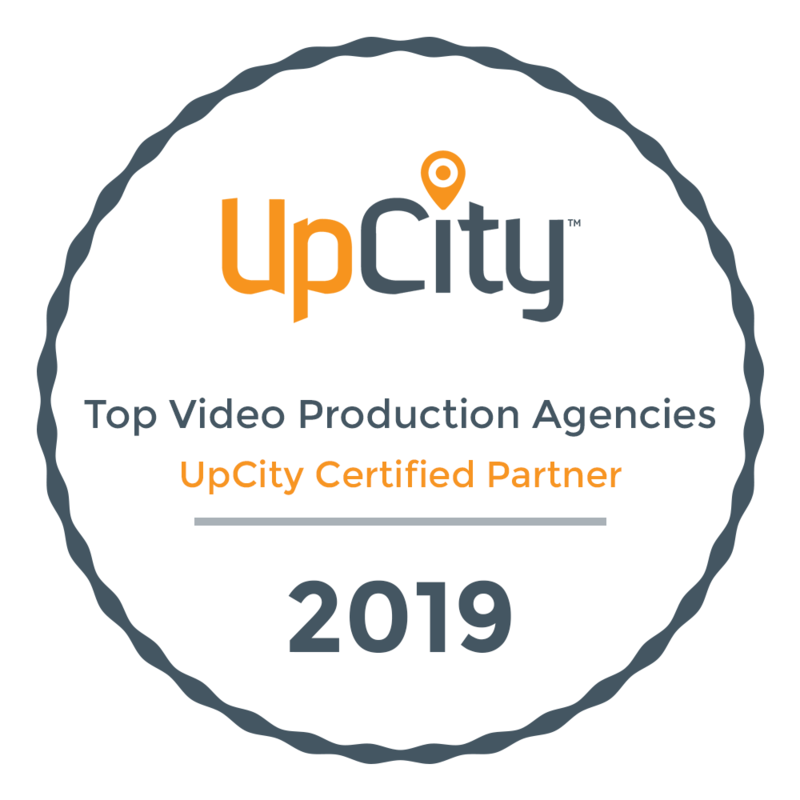 Best of all, you can learn how your video performed in the Ads Reporting, which may give you insight into how to improve your video. Small businesses should spend at least 3% of their annual revenue on advertising. 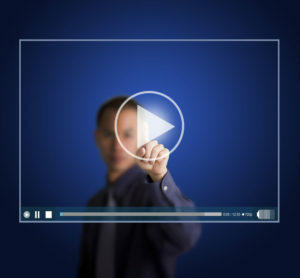 Why not take a tip from big business and sink some of your ad budget into social video ads? Feel free to contact us for a free consultation on getting started.